The world is full of all kinds of animals, ranging from the highly dangerous man-eaters such as sharks and lions to the cute and cuddly in the form of kittens and puppies. It’s usually very easy to spot a potential threat when encountering an animal, as they would usually have sharp claws, large teeth or seem to incredibly large. However, there are also some rather unsuspecting creatures that might look entirely innocent but are just as lethal as the more established killers. Looking at this adorable critter, it is difficult to imagine that they could be dangerous in any shape or form. Unfortunately though, they have been known to seriously injure and even kill people who have come across them without realizing the risk they pose. 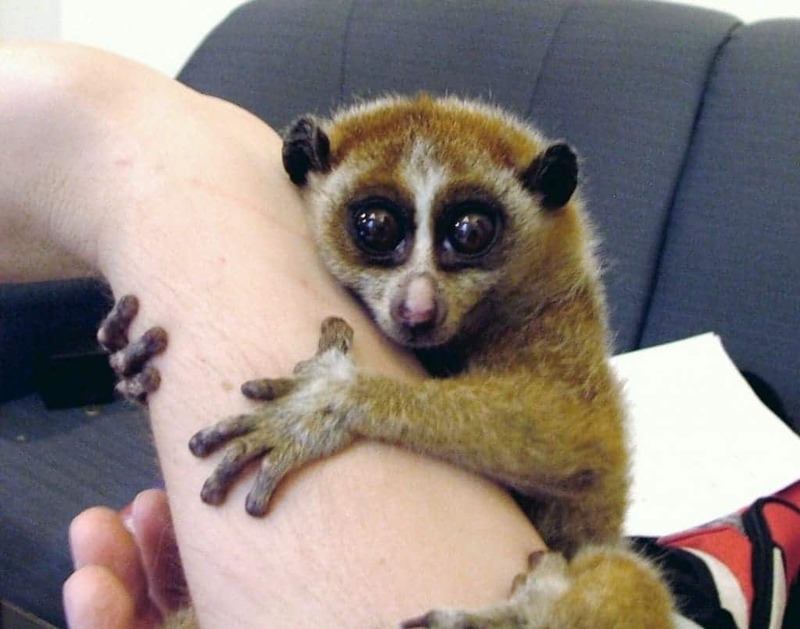 Due to its diet, the slow loris secretes toxin from its elbows that is strong enough to cause death by anaphylactic shock. 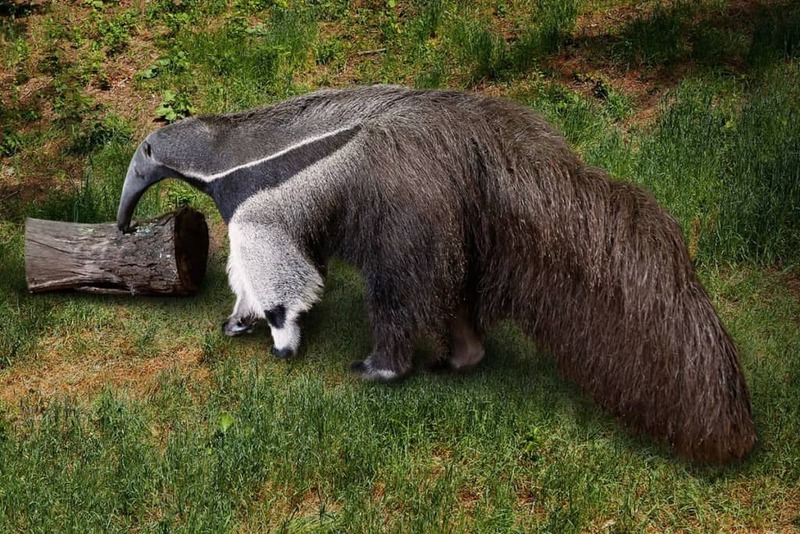 The giant anteater may look like just a strange animal going about its business but it can easily kill a fully grown adult in seconds if it feels threatened enough to attack. Because it eats ants and other small insects that live in mounds or under the ground, it needs huge sharp claws to dig through the earth. These same claws can rip through skin and tissue like butter, exposing vital organs to the surface in a single swipe. 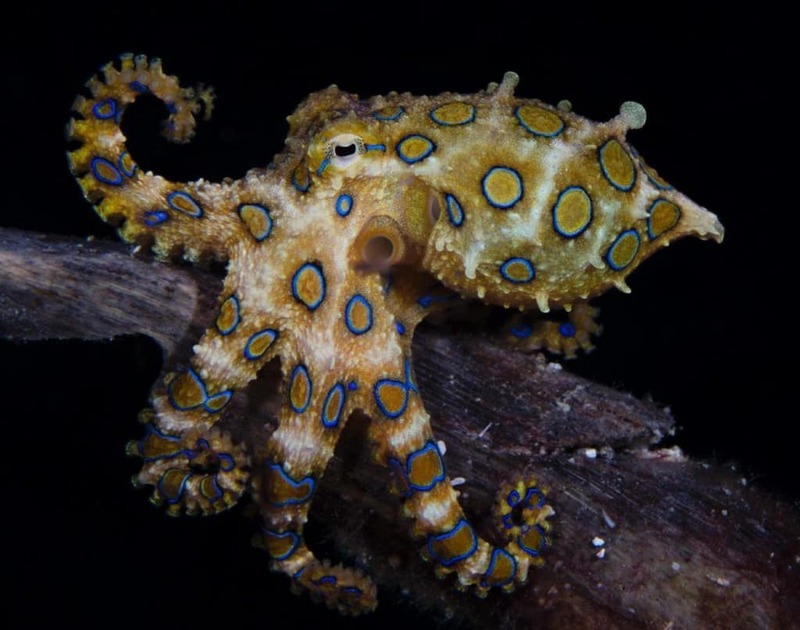 A creature that resides in the countries contained within the Pacific ocean, the blue ringed octopus looks anything but menacing. It’s small size and lack of external danger signs shown on its body betray the fact that it can easily kill an adult in just a few seconds thanks to the incredibly strong neurotoxin it produces. It has no antivenin so cannot be cured, though it acts so fast that it is unlikely anyone would be able to get access to medical supplies anyway. 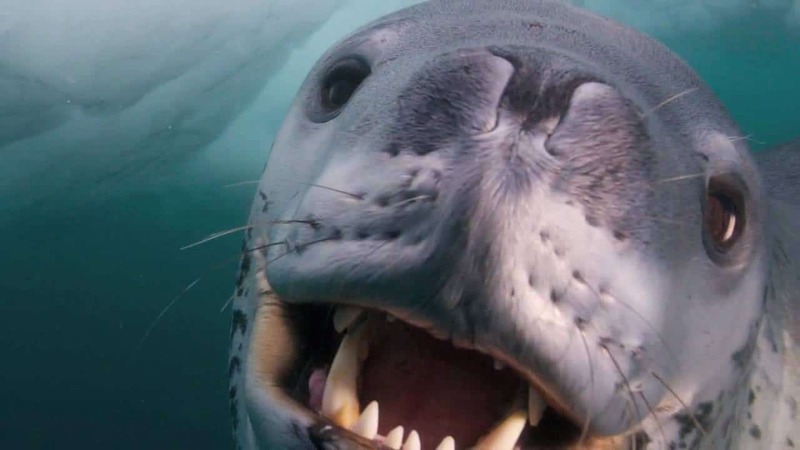 Seals are generally not considered dangerous animals as they have developed a reputation for being most harmless and cute. The truth however is far different. Seals are one of the best predators on the planet and hunt a variety of different sea creatures. They have even been known to track down humans and kill them using their sharp teeth and mightily strong jaws. 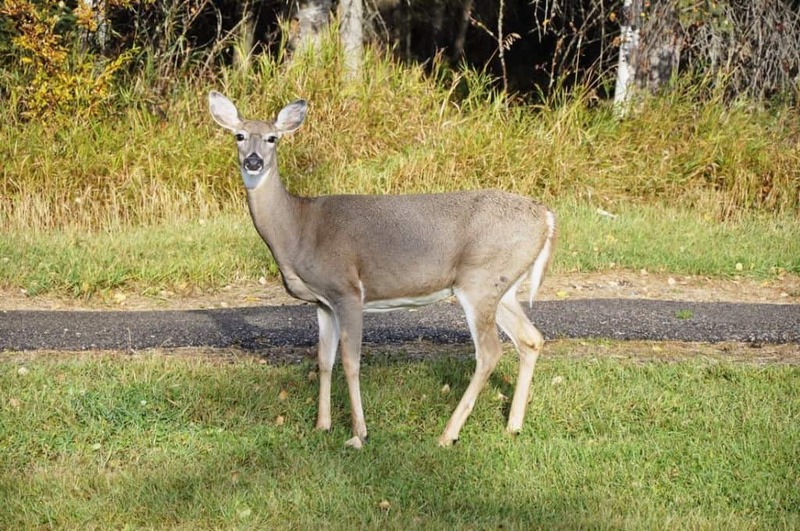 Thanks to the likes of Bambi, deer have developed a status that has elevated them to almost unsurmountable levels, with people believing they are incapable of hurting someone. Their strong hooves and powerful legs though mean that they can quite easily pose a very credible risk. Not only do they often jump into traffic and cause major crashes, herds have been known to charge at people and trample them to death. 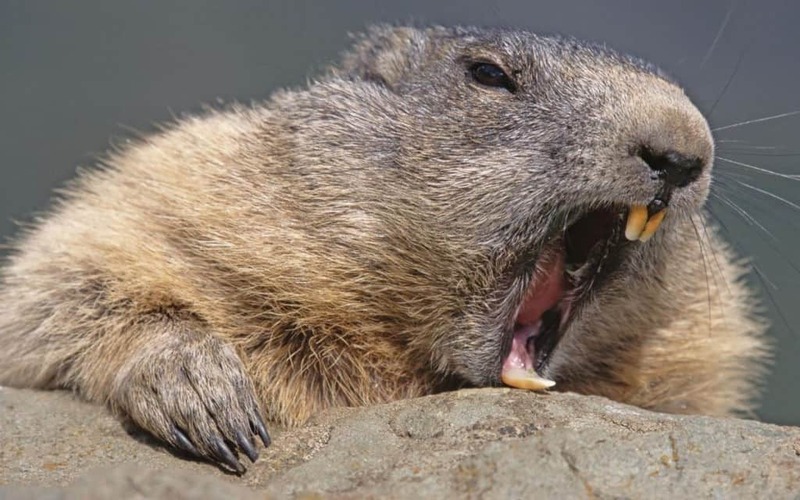 Although they are often seen as a harmless woodland animal that is skilled at cutting down trees and building dams, there is a property that beavers possess that make them a true threat to any human. This is simply the size of their teeth. One bite can easily tear through tissue and their size means a likely spot for an attack is the leg, which can lead to them severing the femoral artery and the victim bleeding to death in just a few minutes. 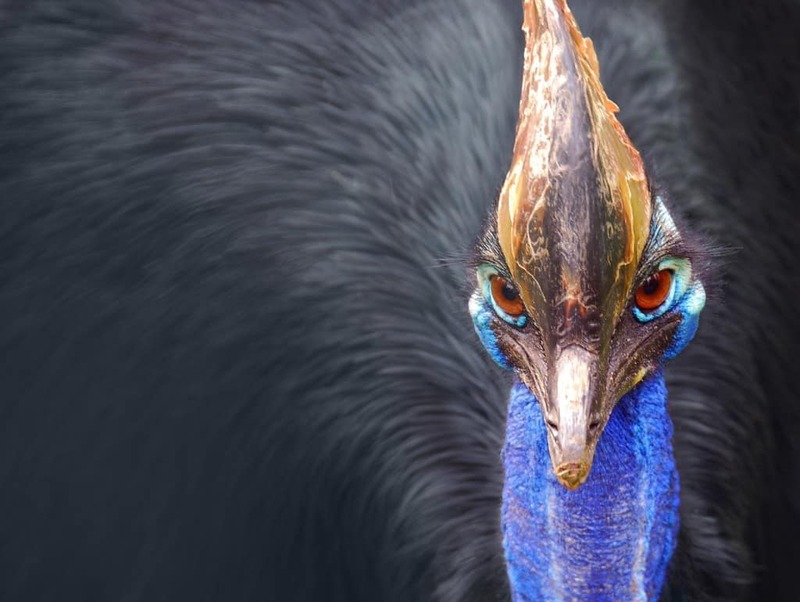 The cassowary would never look very threatening simply because ti is a bird and there are few such animals that can seriously threaten humans. The cassowary though is from a different age. Found in Australia, it can become incredibly aggressive when it feels it is in danger and can strike out with its huge claws that can disembowel someone in an instant. 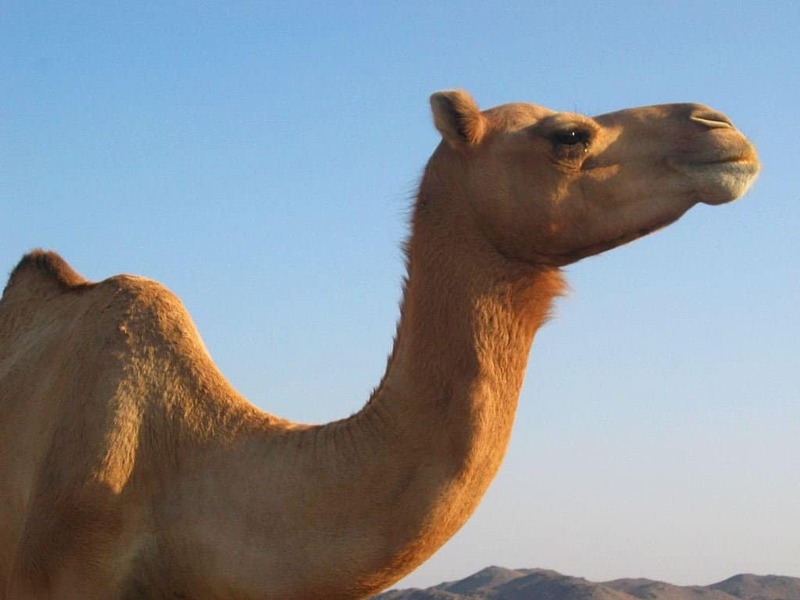 Recent studies into camel bites has revealed that they could be incredibly dangerous, causing horrific effects on their victims. The sheer amount of bacteria and other germs contained in the saliva of the animal can get into the bones of a person and lead to infections that effectively dissolve the bone slowly over time. 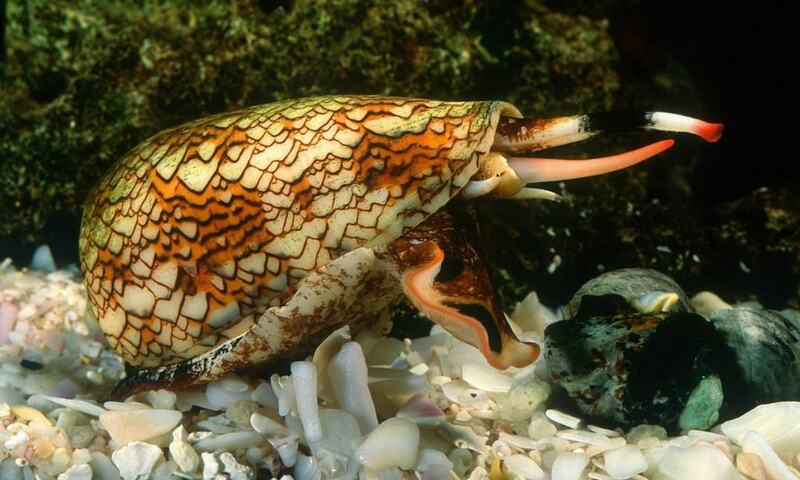 While the cone snail doesn’t look cute or particularly friendly, it certainly does not look like a killer. The tiny sea dwelling snail creates a venom that it shoots into prey and potential threats to deliver a fatal toxin that cannot be treated with any known medicine. Worse, because the venom contains pain-killing substances, people are not even aware they have been stung until it is too late. 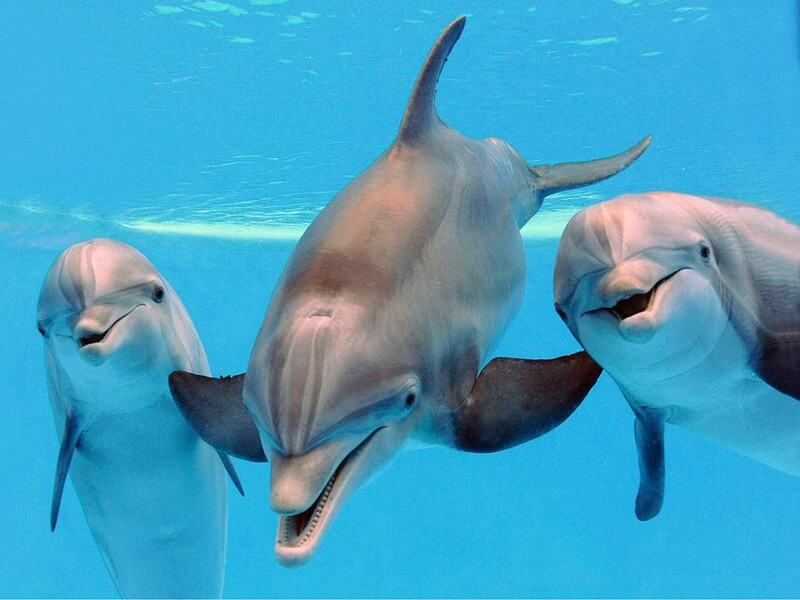 Dolphins are well regarded as a friendly animal that far from harming people will actually go out of its way to aid swimmers. Yet, there have been occasions when male dolphins have attacked young women, possible as a result of sexual hormones. They are particularly dangerous because of their intelligence, meaning they can separate off girls from stronger males who might have protected them.